BayStranger Technologies is the affordable and reliable place to host your site. We provide hosting solutions for Windows & Linux platforms. We do not claim to be the cheapest web hosting company around. At the same time we are not expensive. While setting up a package and its price, we make sure that we offer you a deal in which you get the best performance and quality service. BayStranger provides quality Web hosting for businesses and individuals looking for full-featured shared hosting with industry-leading support and reliable service from a company you can trust. Since 2007, BayStranger has provided Web site hosting solutions featuring 24/7 technical phone support and responsive, high performance service to meet the needs of our customers. 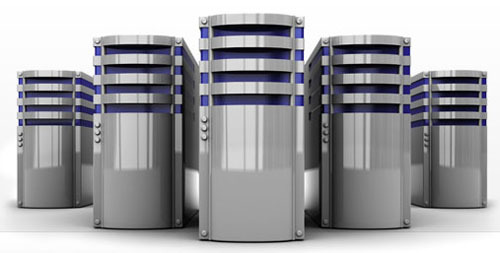 At BayStranger we realize that there is much more to Web hosting than disk space, bandwidth and POP accounts. After more than six years in the Web hosting industry, we know that it is all about the people. With BayStranger you can rest assured that you are getting the best overall Web hosting value—supported by the best, most experienced people in the industry. 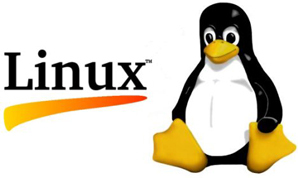 Linux cPanel Web Hosting is perfect for individuals and professionals for hosting personal websites, blogs and forums. Whether you are looking to move your website over to us or to work on your next big project, cPanel hosting is a great all-round choice for small to medium websites and blogs. We give you complete control over your web hosting with the industry-leading cPanel control panel — with a useful range of add-ons, SEO tools and much more. The latest platform components and modules - Apache, PHP 5, MySQL 5 and more. The best reliability and support available anywhere. No setup fee and no hidden charges. 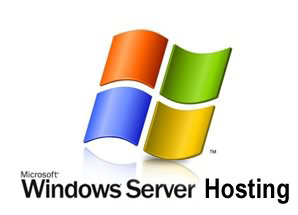 Windows Web Hosting is perfect for websites, blogs and forums which use Microsoft technologies such as ASP.NET and MS SQL, which are only available on the Windows hosting platform. All of our Windows hosting plans come with the popular Parallels Panel for easy website management – so whether you are working on your next big project or are looking to move your website over to us, our Windows Web Hosting plans are an ideal choice for small to medium websites, blogs and forums. All of our Windows shared servers support ASP, ASP.NET, MS SQL 2005, MS SQL 2008 (Optional), MS Access, MySQL, PHP and much more. The latest platform components and modules - IIS7+, ASP, ASP.net, MS SQL. The best and most flexible control panel in the market today. Our Cloud Infrastructure as a Service (IaaS) gives our customers the power and flexibility to run their web applications. With IaaS, customers have complete control over the operating system and applications while we maintain the network infrastructure. 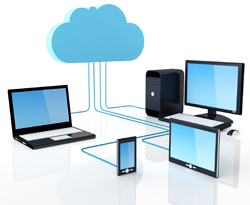 Virtual server builds are flexible and quick to deploy. We offer three different plans for you to choose from: Starter, Standard, and Ultimate. If you are looking for a setup for your small business or you're looking for your large corporation - We help you find the right Cloud Server setup for your needs. No matter how big or how small, we are here to help find the right setup for you. Whether it is a customized or base setup - you tell us and we build it. It works like you have your own private machine!